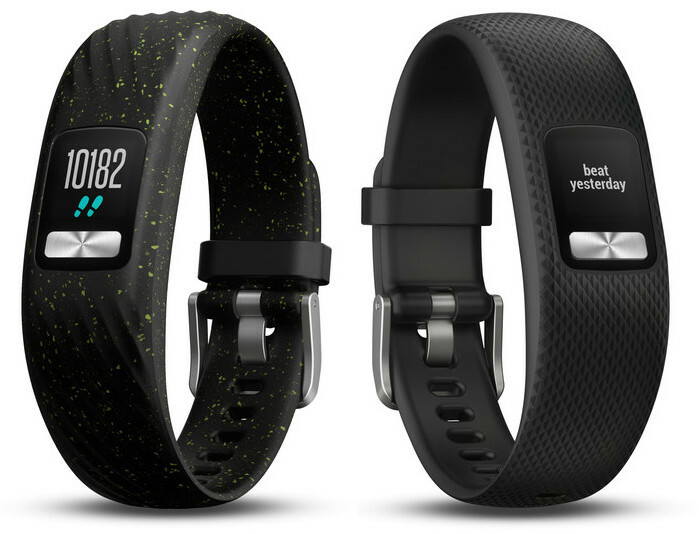 Popular wearables company Garmin just launched its vivofit 4 fitness tracker in India. The fitness tracker is priced at Rs. 4,999 in India and it will be available via Amazon. The highlight features of the fitness band are its always-on color display and more than one-year battery life. Garmin vivofit 4 is the successor to last year’s vivofit 3. The vivofit 4 was first introduced at the CES 2018 in January. Now, it has made way to India. Apart from its always-on color display, it has several other features such as walking, running, biking and using an elliptical, to view on Garmin Connect. It is water resistant and suitable for Showering and Swimming. The fitness tracker comes with a range of colorful interchangeable bands. The Vivofit 4 features an always-on customizable sunlight-visible color display with 88 x 88 pixels. The fitness band is also water resistant, so it’s safe for swimming and showering. It offers 1+ year battery life, hence no regular charging necessary. It also features Bluetooth Smart and ANT+ to connect to Android and iPhone devices. Other connectivity options include Garmin Connect, using which you can save, plan and share your activities, get involved in social challenges and more. It can track steps, distance and calories burned, monitors sleep and provide a personalized daily step goal as well. It has Garmin Move IQ feature that automatically detects activity and classifies activity type on Garmin Connect Toe-to-toe challenge which lets you instantly start a timed step challenge with nearby Vivofit 4. The Garmin vivofit 4 is priced at Rs. 4,999 and is available exclusively via Amazon.in. The tracker device comes in Black, White and Black Speckle in Regular and Large sizes while accessory bands are available in various colors and styles.